Your receivables management partner should be monitoring and adapting to the ever-changing regulations in both the health care and debt collection industries on your behalf. 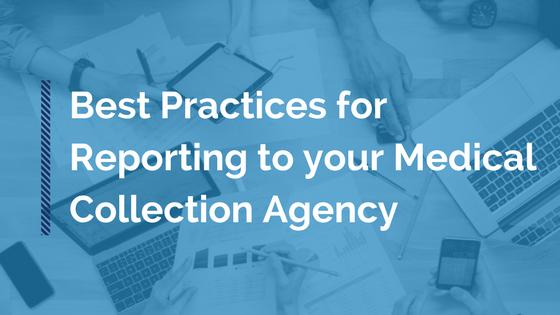 However, there are a few reporting best practices you should follow to ensure that your agency, and your practice, can maintain compliance. 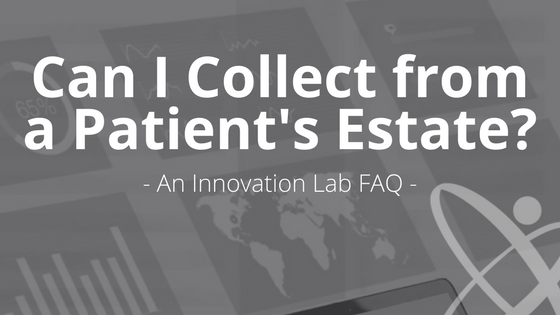 In this article we will discuss the most important information you should be sharing with your medical collection agency or RCM partner on a regular basis.